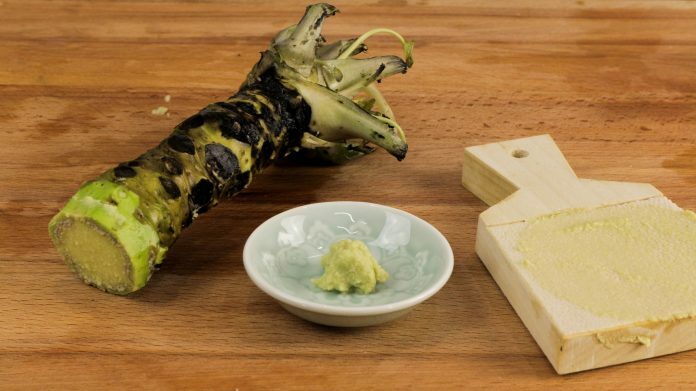 Frog Eyes Wasabi is one of only a handful of American farms growing authentic, water-grown wasabi. Frog Eyes Wasabi is one of only a handful of American farms growing authentic, water-grown wasabi. Zagat visited the Oregon coast to find out how owners Markus Mead and Jennifer Bloeser are using gardening techniques from Japan to create a similar product in Oregon, and how chefs like Ryan Roadhouse of Portland’s Nodoguro are using it to their advantage in the dining room.